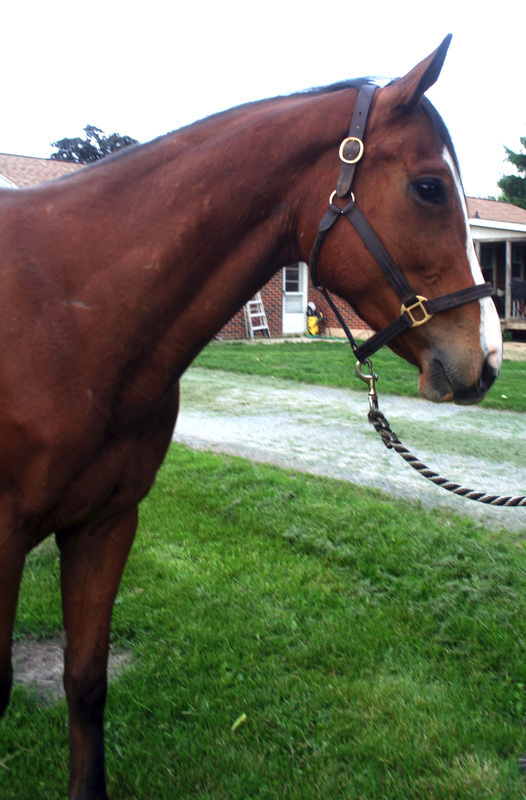 Currently at Foster Farm in New Jersey! VERY sensible, quiet, sane, smart guy. Was in training but never raced! SOUND! Adoption Fee: Inquire - Currently In Training at Foster Farm with professional. 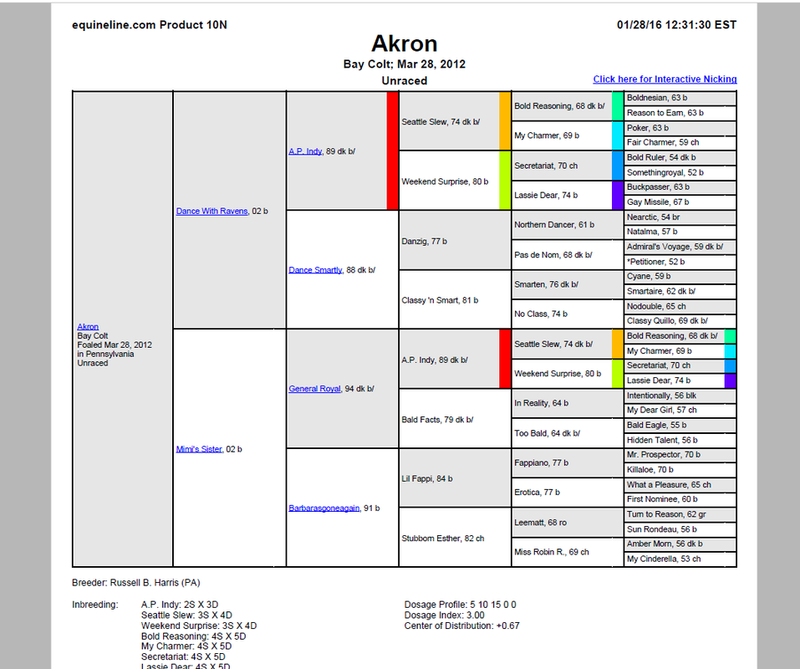 Akron was put on the back burner as a youngster before being sold to his current connections. I think his size and adorable pony face made everyone look over him assuming the little guy wouldn't amount to much. We think he is just ADORABLE. 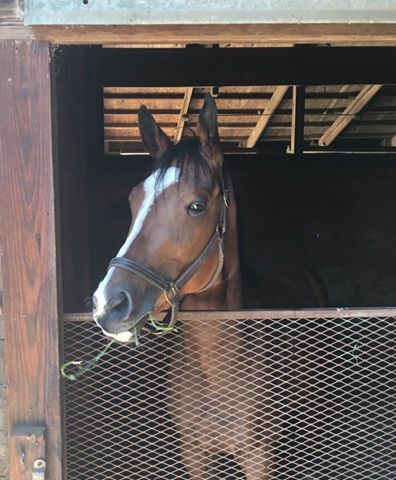 He did go back into training but due to his owner/trainer trying to downsize and not having enough stalls at farm or track, he came into the PARR program looking for a new home! 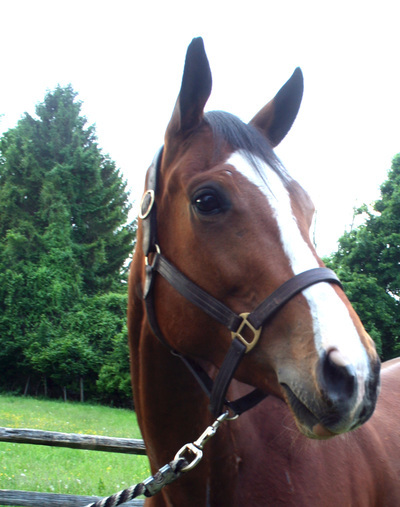 He is a cribber that is controlled with a collar, but has no other issues! 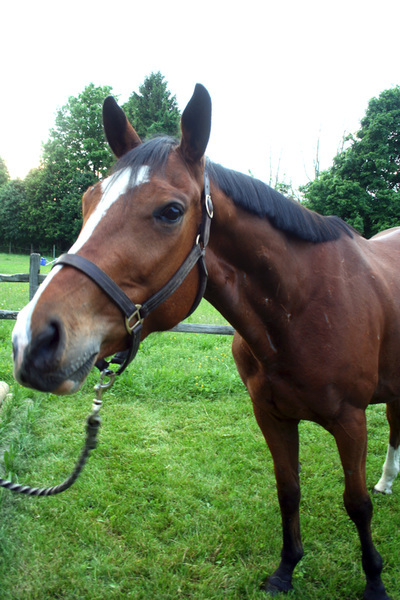 He is lovely to be around, very smart, sane, and the term "bombproof" has been said about him. 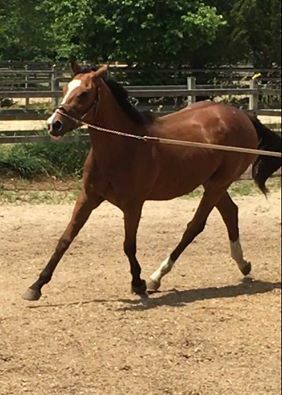 Akron is the perfect OTTB with no wear/tear, and the adorable pony looks for a teen/petite adult out there who loves the little guys! 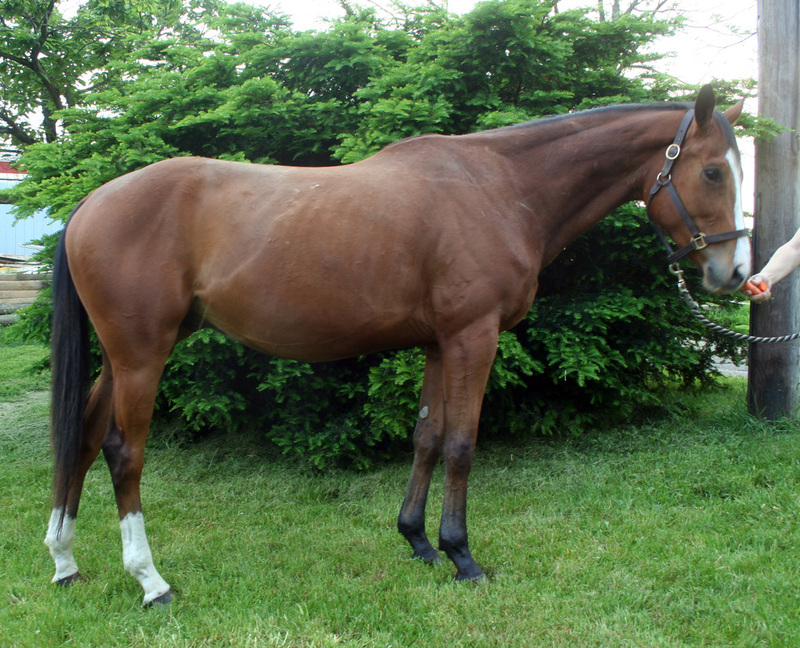 He is incredibly well bred for a sport horse / event type. He has NO limitations on a new career! The sky is the limit with this one! 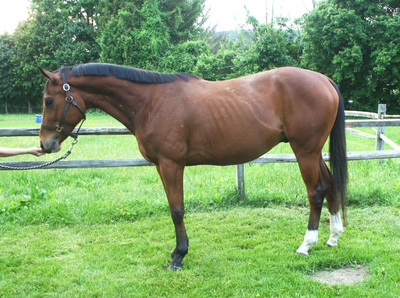 Be sure to follow our Facebook Page www.facebook.com/PaRacehorse for updates while he is in training!